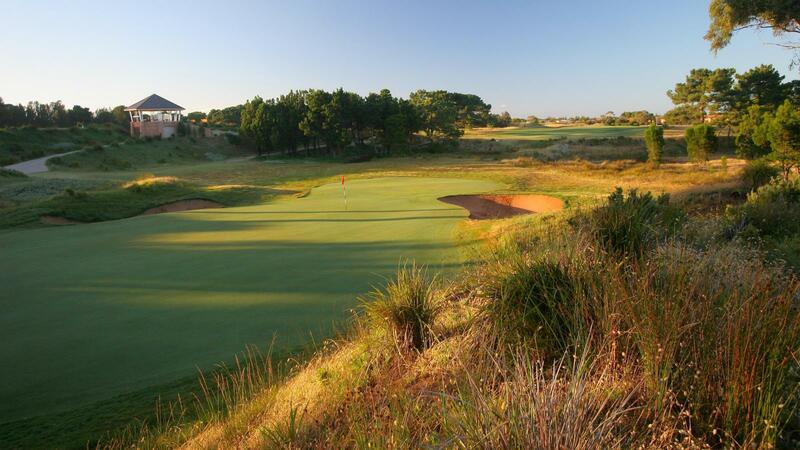 The Seaton course, founded in 1892, is widely acknowledged as ranking with the best in Australia and the world, is in Adelaide’s western suburbs, less than 20 minutes drive from the city and less than two kilometers from the coast. 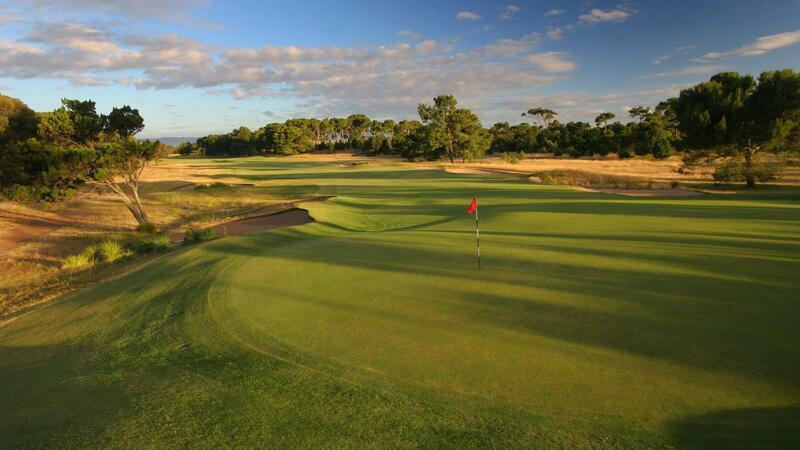 Despite many alterations made since the first blow was struck on its current location in 1906, it retains its distinctive character of a comparatively open links course, an attribute by no means common in this country. It is this character which members and visitors alike recognise as a priceless asset in a golf course situated so close to a major city. 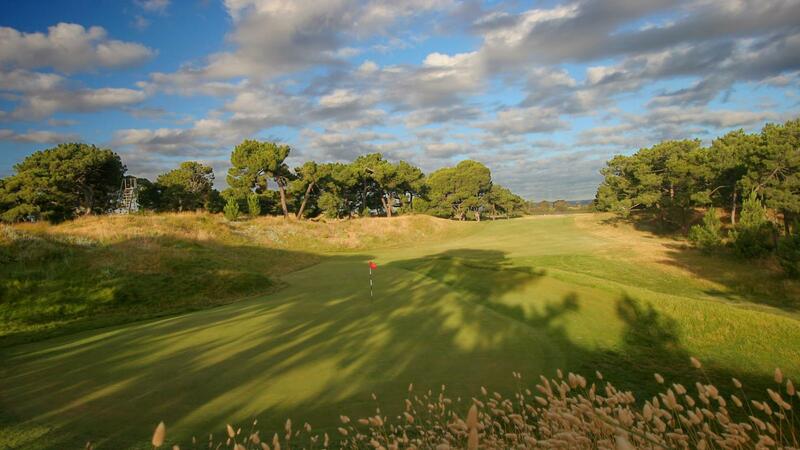 Taken as a whole, the Seaton course, with its wide open spaces, poses more problems than appear at first sight, except under the most benign conditions. 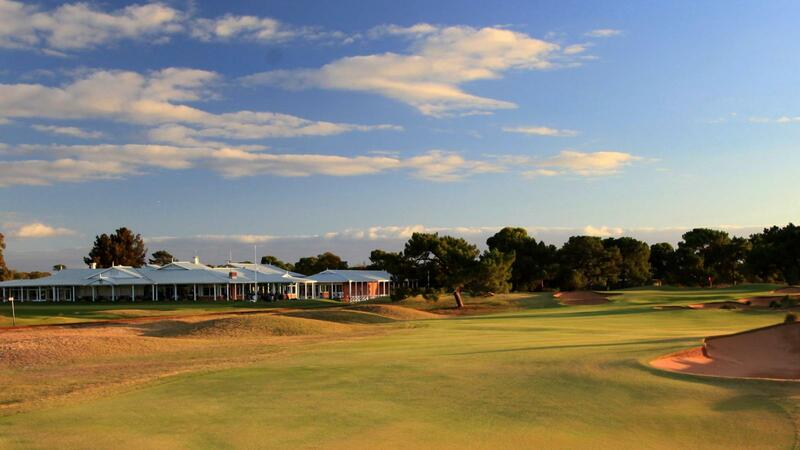 Most members are more than happy to complete their round having played to their handicaps.